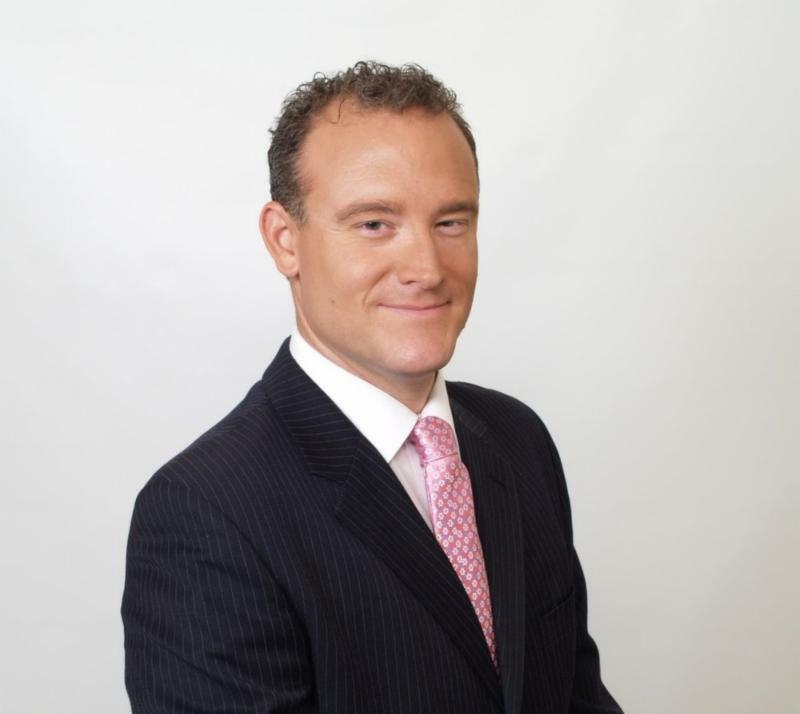 Jason Schenker is the president of Prestige Economics and one of the most accurate financial market forecasters in the world. Jason has been top-ranked by Bloomberg News in 35 different categories since 2010, and #1 in the world in 20 categories. Mel Robbins is a woman who wears many hats. She’s a married mother of three, fourth-generation business owner, and the most booked female speaker in the world. She’s also an award-winning analyst for CNN, a Contributing Editor to Success Magazine and a best-selling author. Dr. Malmgren is a world-renowned trend spotter who advises investors, companies, and governments better understand the interplay between politics, policy, geopolitics and economics. Pippa anticipated the Financial Crisis, the slowdown in China, Brexit, and the election of Donald Trump. She was recently named one of the Top 20 Most Influential Economists by Richtopia, and is currently fourth on the Women in Finance Power List.